As earlier reported, the Apple iPhone X-lookalike Vivo V9 is launching in India March 27th. 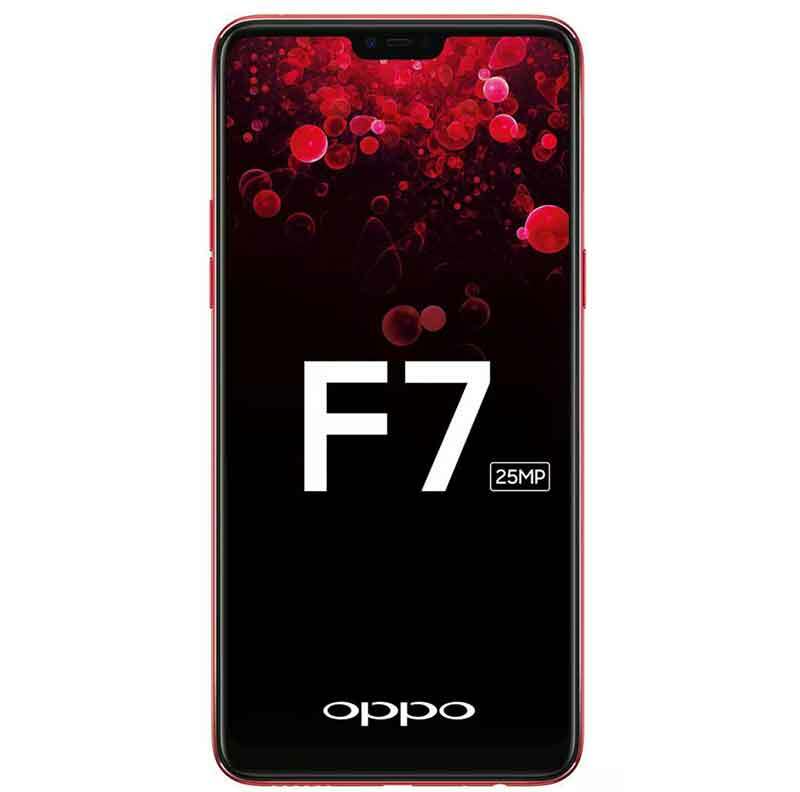 A day before that, on March 26, OPPO will reportedly unveil the new OPPO F7 with a curiously similar display cutout in the subcontinent. Talk about sibling rivalry. OPPO and Vivo are neck-and-neck in several markets and, as you might have heard before, fall under the same parent company in China. OPPO choosing to show off the F7 ahead of the Vivo V9 is a ballsy move that may or may not work in the company’s favor depending on what its fiercest competitor has up its sleeve for this month. It’s obvious that OPPO knows something we don’t — or maybe it simply wants to steal the thunder right from under Vivo in the world’s second-biggest smartphone market. Regardless, all eyes will be on these two in a couple of weeks. OPPO revealed the March 26 Indian launch on Twitter, but later deleted the tweet. It re-uploaded the teaser image that accompanied the post with a caption that conveniently omitted the date. 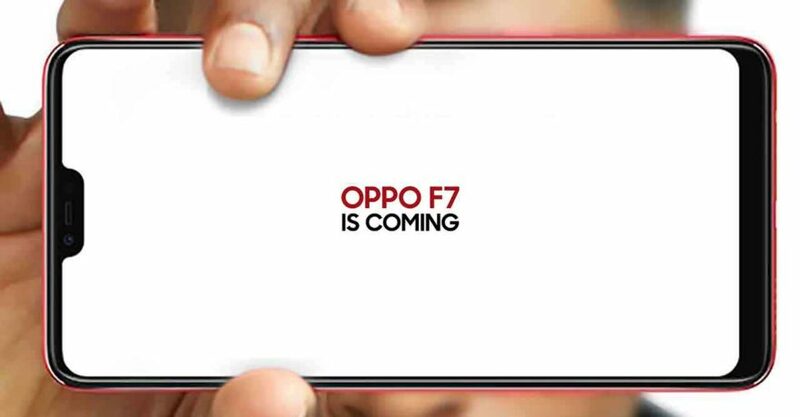 Importantly, the company also teased its brand ambassador for the OPPO F7, who is rumored to be cricket sensation Hardik Pandya. The OPPO F7 is said to come with a 25-megapixel selfie camera with a Smart Beauty mode. The Vivo V9’s selfie shooter? A 24-megapixel unit. Almost everything else about the phone remains a mystery for now, but it’s likely that the F7 will provide a lesser-specced alternative to the upcoming OPPO R15, which we likewise don’t know much about. The OPPO F7 will come with a 25-megapixel selfie camera. The Vivo V9 is set to debut in the Philippines sometime in April 2018, according to our source. Having said that, it’s no stretch to imagine that the OPPO F7 would also make its way to the country next month, possibly even ahead of the V9. We’re waiting with bated breath and a bucket of popcorn on our laps. The Vivo V9 is set to debut in the Philippines sometime in April 2018, according to our source. Having said that, it’s no stretch to imagine that the OPPO F7 would also make its way to the country next month, possibly even ahead of the V9.